Congratulations to DJ Jeyaram for being featured in Mostly Medicaid’s Who Who Series. Originally posted on Mostly Medicaid. 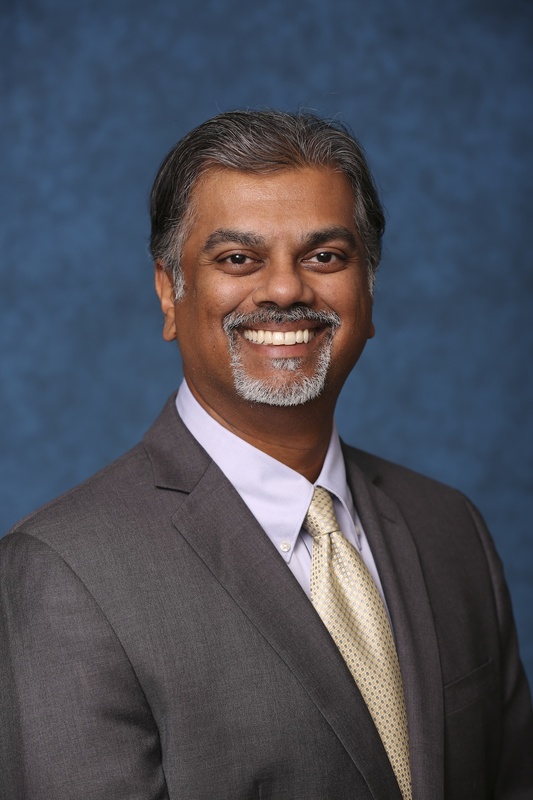 Medicaid Who’s Who: DJ Jeyaram – Jeyaram & Associates, P.C. 1. Which segment of the Industry are you currently involved? A: Legal and Regulatory compliance including reimbursement appeals. 2. What is your current position and with what organization? A: Founder of Jeyaram & Associates, P.C., a healthcare law firm. 3. How many years have you been in the Medicaid industry? A: Making sure the government follows the rules whether in auditing providers or determining eligibility for services. Most of the time they wrote the rules, they need to follow them! A: With my wife leading the charge; Creation of the WISH House that will provide housing and services to individuals with Williams Syndrome. 6. What do you enjoy doing most with your personal time? A: Personal time? What’s that? 7. Who is your favorite historical figure and why? A: Rosa Parks. From the smallest of things come the biggest of changes. 8. What is your favorite junk food? 9. Of what accomplishment are you most proud? 10. For what one thing do you wish you could get a mulligan? A: Maybe starting a family earlier. Being an old dad with young kids is tiring! 11. What are the top 1-3 issues that you think will be important in Medicaid during the next 6 months? A1: Reimbursement and Audits: As the government audits more aggressively are providers’ documentation sufficient to avoid recoupment? A2: Member Benefits: Even if rates are not reduced, states are seeking to effectively lower payments by lowering the units of service available to members. A3: Due Process: Are providers and members getting sufficient notice of reduction of reimbursement/benefits so they can file an effective appeal?